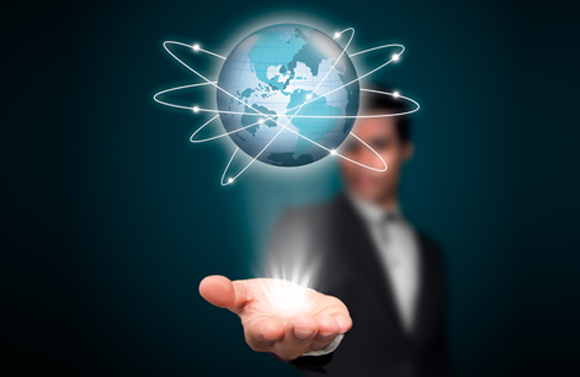 The Leixir Group is a partnership of a growing international group of full-service, state-of-the-art dental laboratories with a focus on Digital Dentistry. 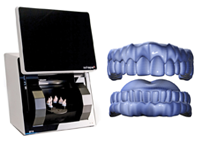 This unique focus extends to providing intra-oral scanners to our dentists. 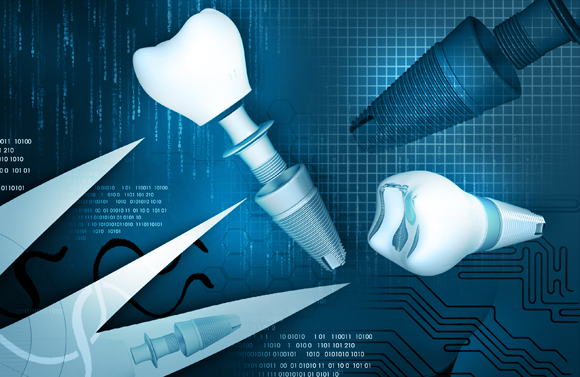 The Leixir Group provides the strength of association, especially in state-of-the-art Digital Dentistry. 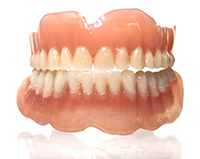 Our dedicated member laboratories are passionate about the 3D Dental Technology. 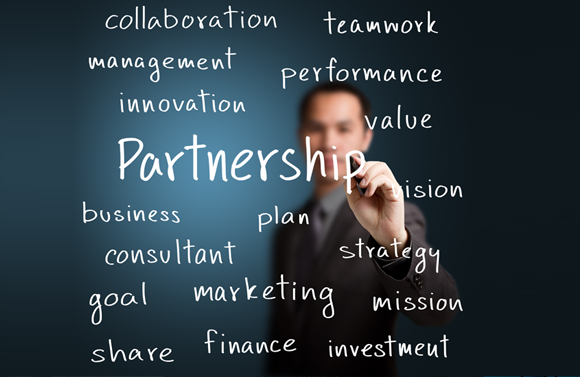 At the Leixir Group, partnership is important.